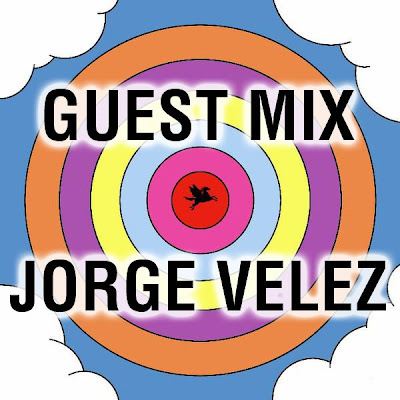 Really really psyched for this week's Viva Radio broadcast -- airing Saturday 1/31 noon Eastern -- Special Winter Mix by Jorge Velez (Italians Do It Better / ThisIsNotAnExit / Still Music / PANACUSTICA). Icy dream-pop for walking under bare trees flows into above-the-clouds house music and more revved-up Italo / electro styles ... including a couple of excellent unreleased Professor Genius jams. Huge thanks to J.V. for putting this together, check this interview for more.